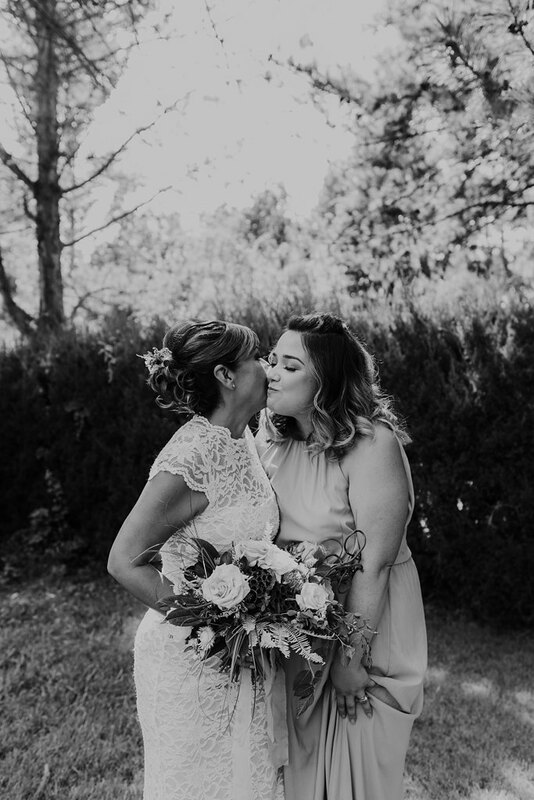 If there's one thing everyone knows about our team, it’s that weddings are always incredibly special to us, so getting to shoot the wedding of a close friend or family member reminds us of just how lucky we are to have this job! 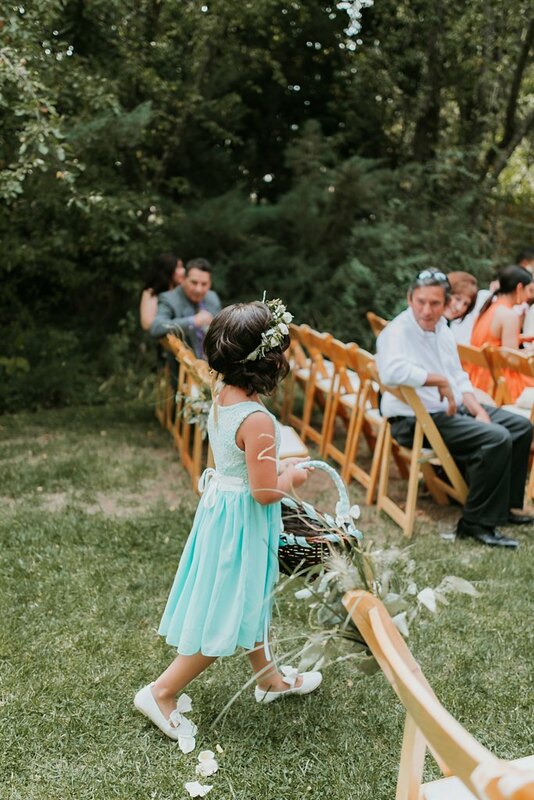 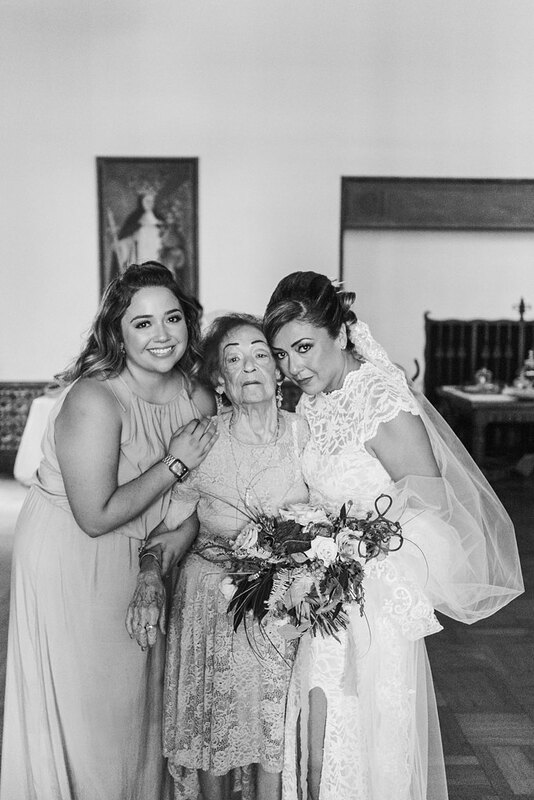 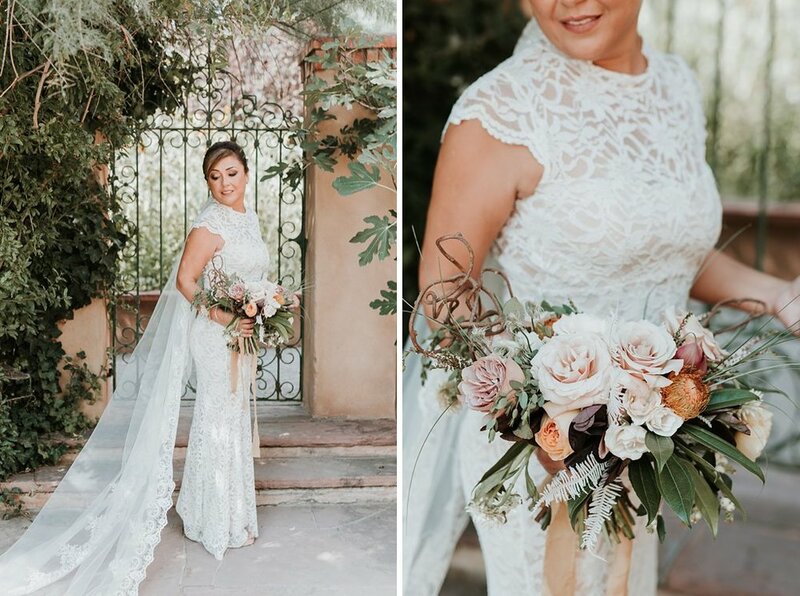 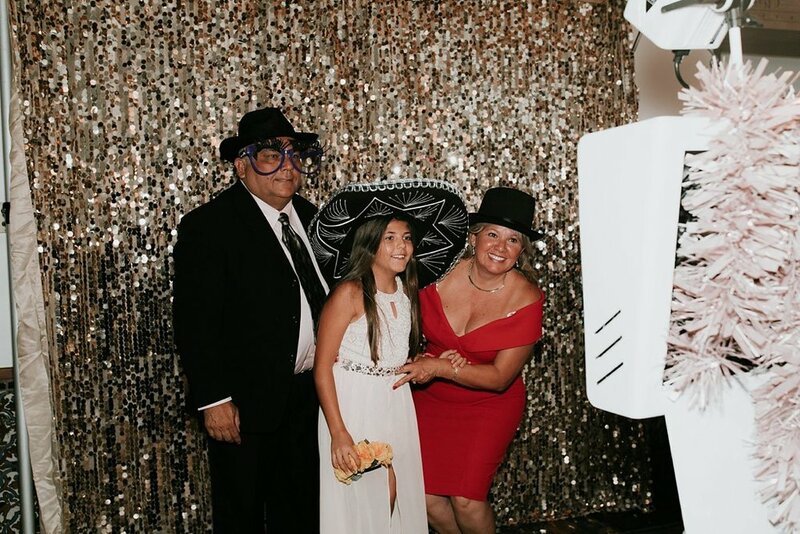 Early this August, our girl Ashley captured the genuine love and incredible bond between Alicia's momma Lucia and her new husband Michael at the ever serene Los Poblanos Historic Inn and Organic Farm. 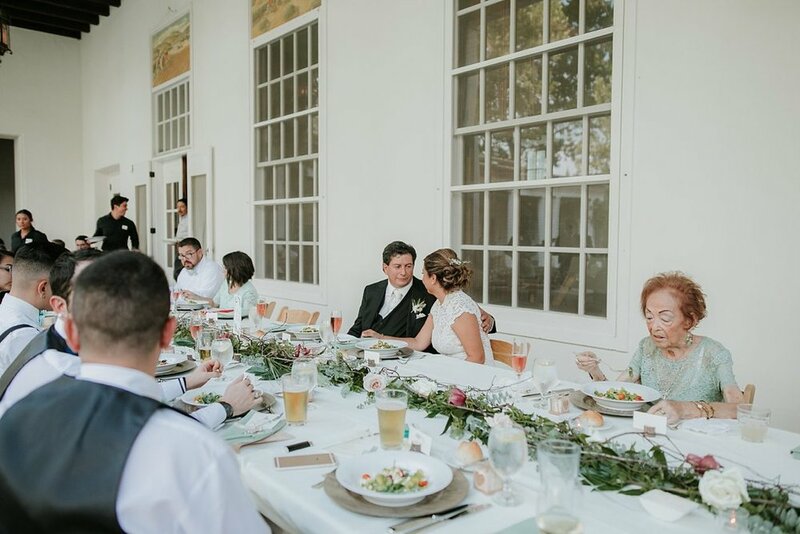 Close friends and family gathered to watch these lovers not only become Mr and Mrs, but to witness just how incredible the power of love is at bringing true soulmates together. 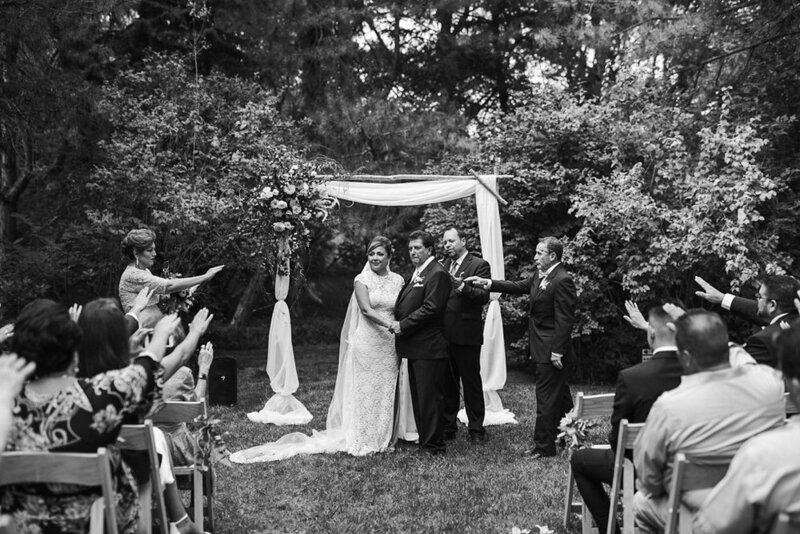 How amazing it is to see two people who belong so perfectly together find one another and, as Ashley mentioned, two people who "ooze love for each other". 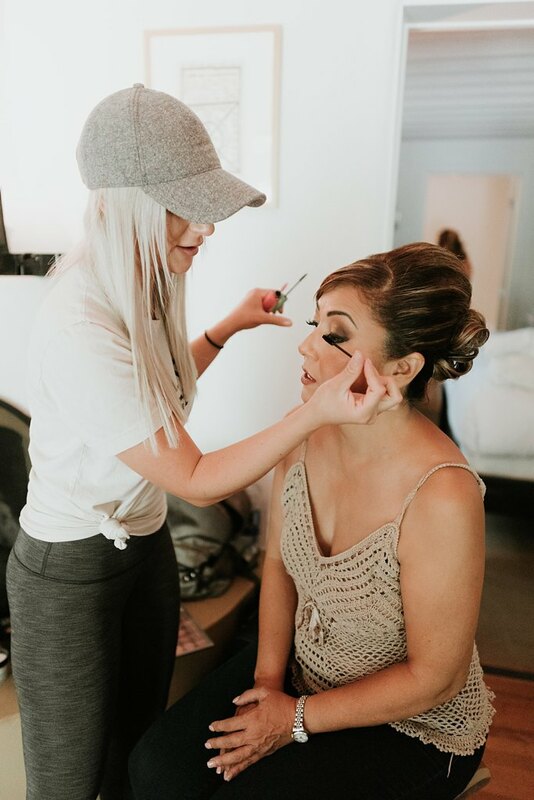 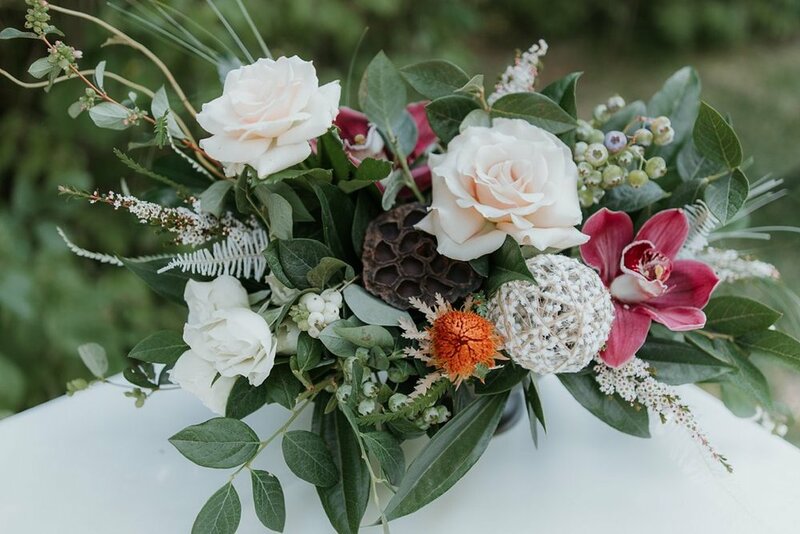 "Working with Lucia & Michael for wedding planning + design was so fun, because it gave me the chance to branch out and do something creatively that I haven’t really done before. 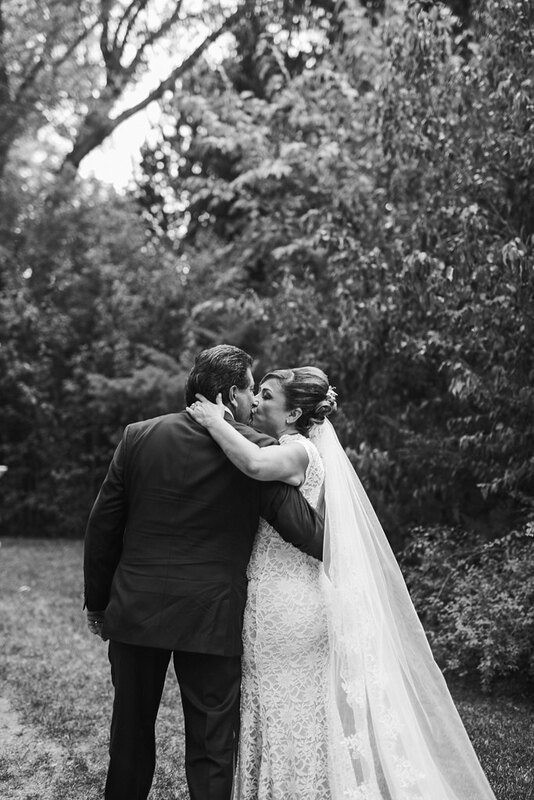 When I began by discussing colors and themes with Lucia, something that stood out to me was a photo of a wedding cake with a tree painted on it. 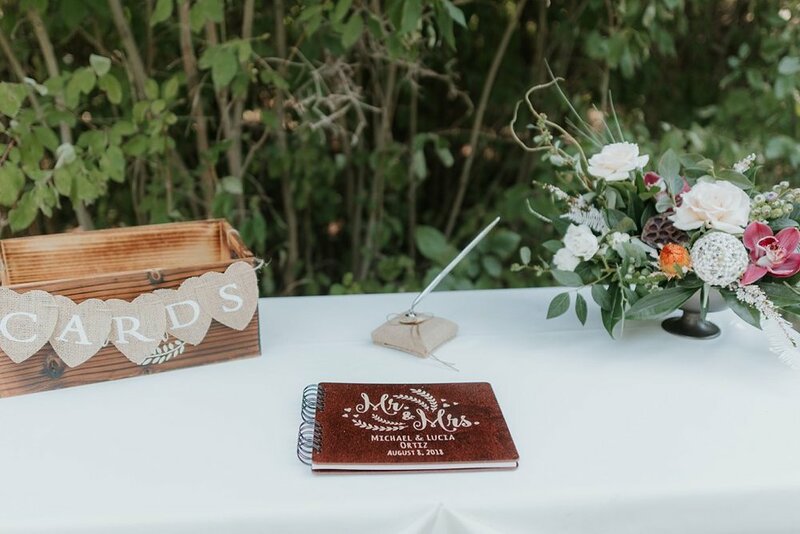 Lucia described how she loves trees and nature, and from there I came up with a vision board to help us plan all of the wedding day details. 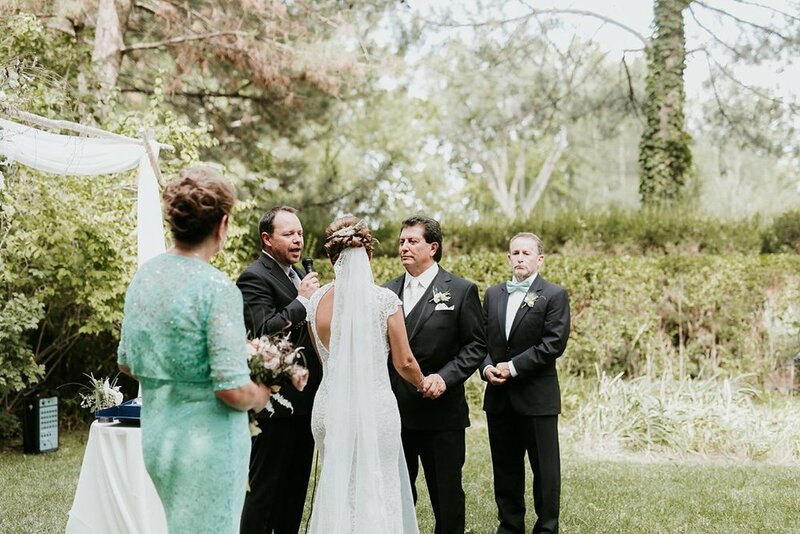 We both loved the sage green combined with ivory, and lots of wood elements. 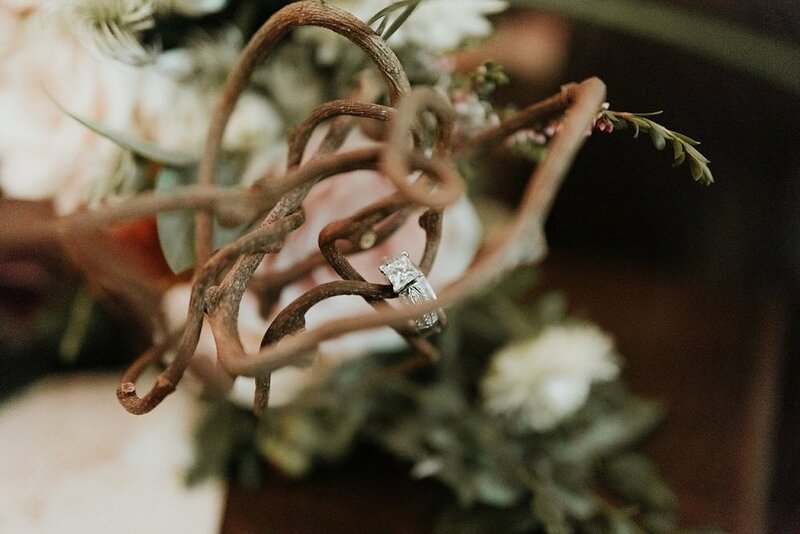 The wood chargers were a small detail that went so far! 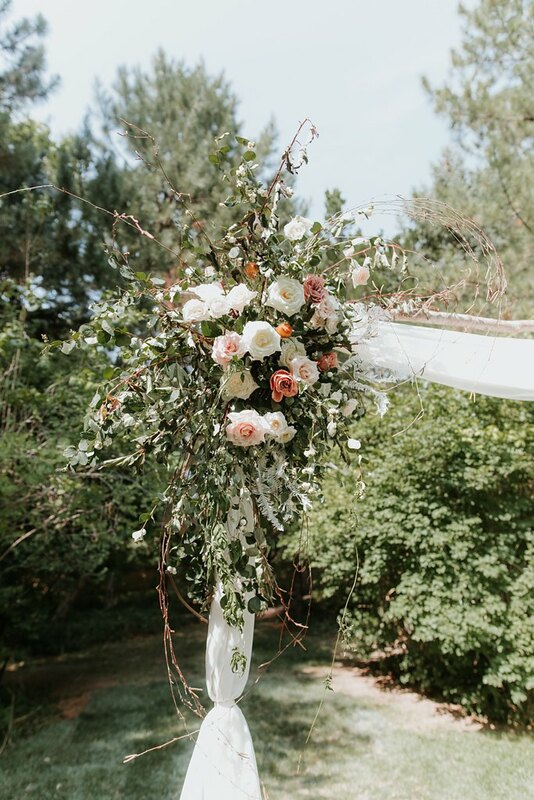 Our amazing florist, Stephanie Yardman, really ran with the vision, and I loved the branches that she included in all of the arrangements. 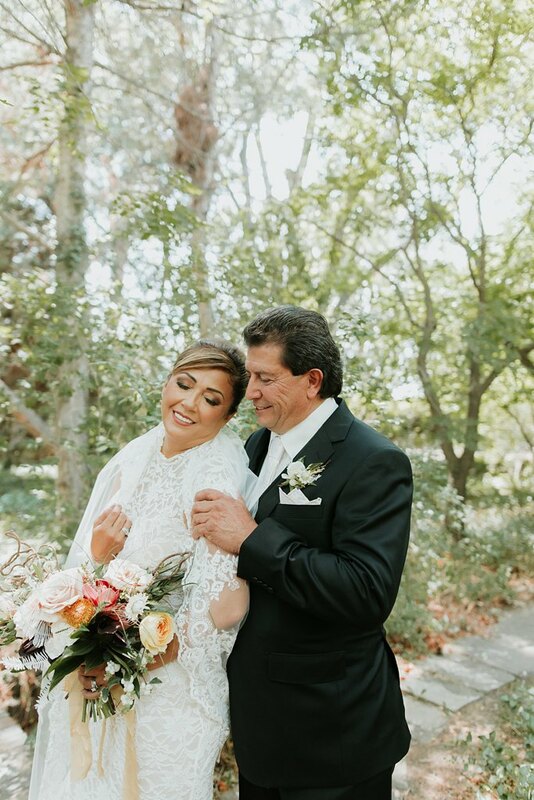 Los Poblanos was the perfect venue for Lucia & Michael to say "I Do! 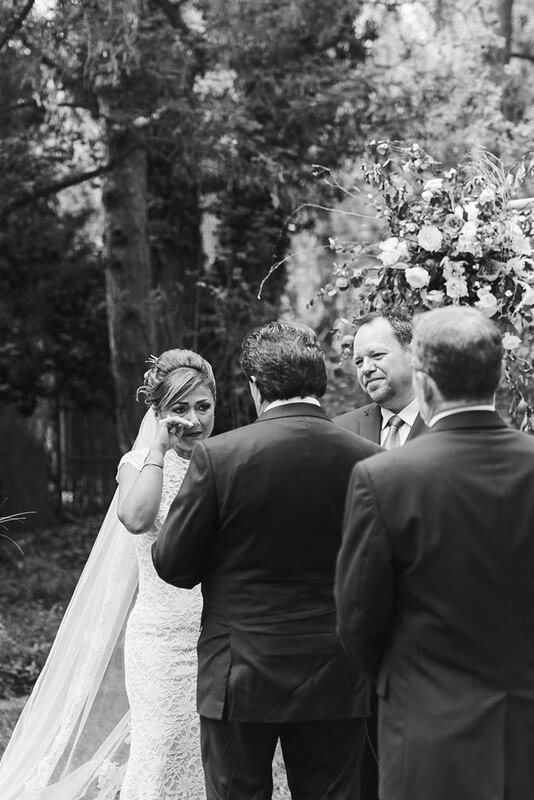 ", and I am forever grateful that I got to work with such an amazing couple!"